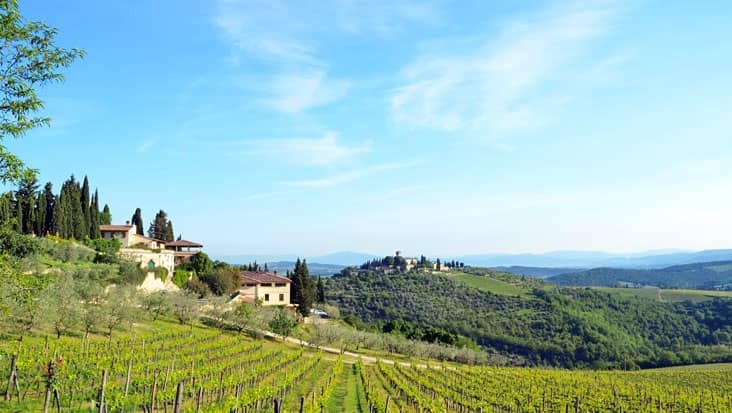 Florence to San Gimignano and Volterra Tour: A Safe Ride Travelled in Chauffeured Limousines for Examining Renaissance Art in Medieval Structures & Monuments. 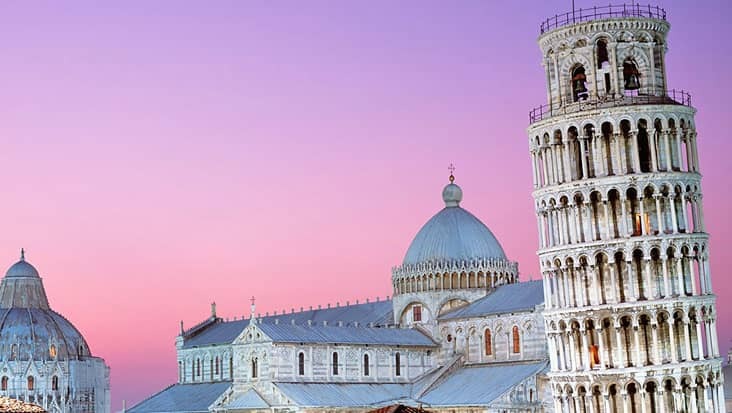 Italy is not about the ancient Roman cities but has numerous majestic destinations. The northern regions will fill your heart with joy because of its splendid landscapes. 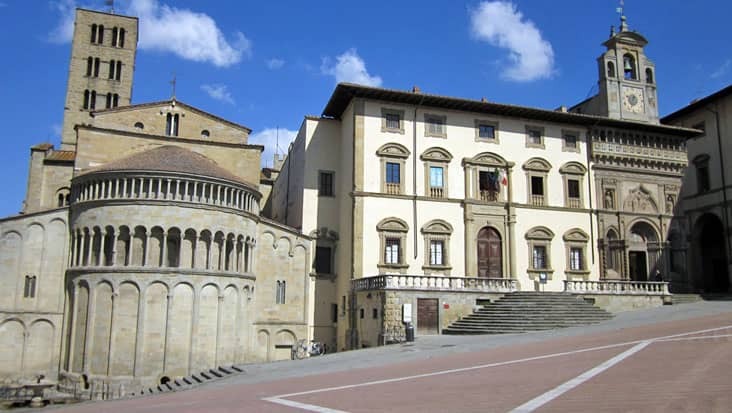 Florence is the popular tourist hub that holds excellent cultural and artistic marvels. You can start a tour from this city to different heritage sites. 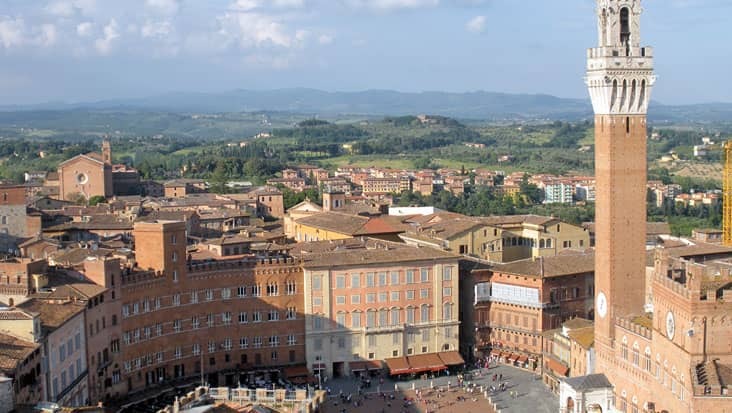 We offer chauffeur service for Florence to San Gimignano and Volterra Tour. This is a unique experience since you will be offered a ride in luxury sedans. 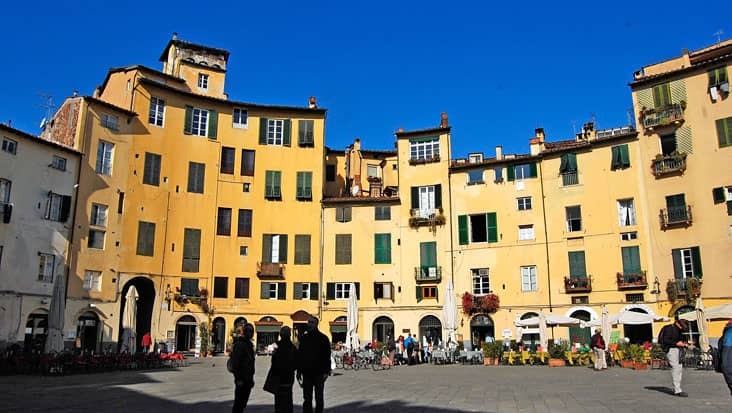 Our service is quite famous in Italy and is accessed by several regular travelers. This journey will be travelled in eight hours covering a number of important landmarks. The package cost is appealing which can be hired on any day. This availability is a good advantage for tourists. 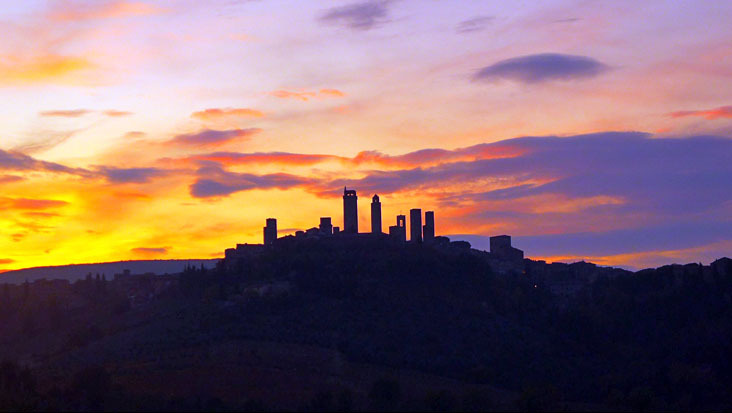 The Florence to Volterra and San Gimignano Tour should be accessed during day hours. 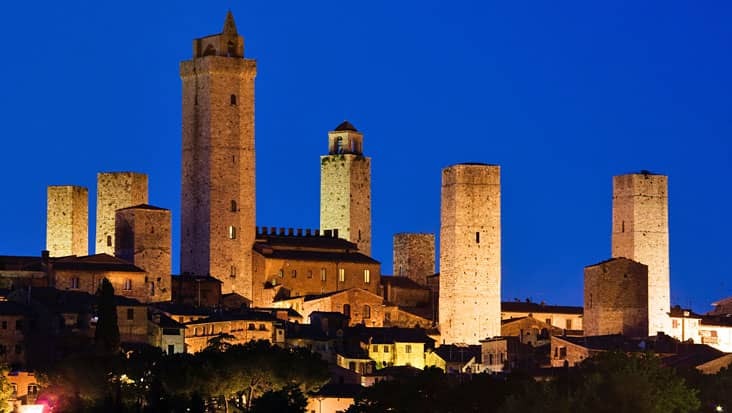 San Gimignano is a culturally-rich destination which possess medieval structures that are quite impressive. The 13 towers present in this region showcase the greatness of the medieval era. 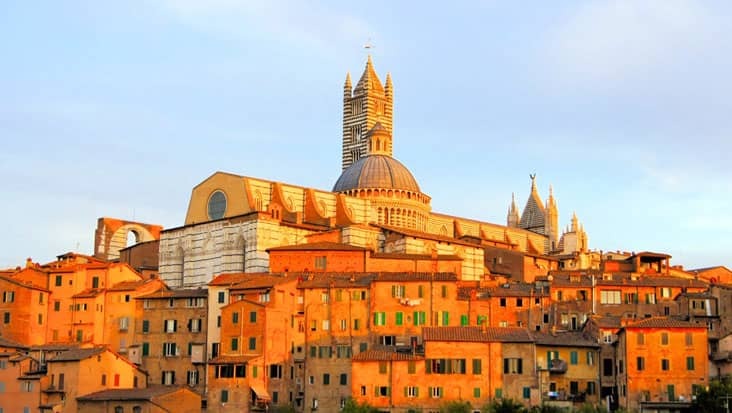 You will get to learn about the blooming heritage of this land by visiting Palazzo del Popolo, S. Agostino Church and the Duomo. The Museum of Torture is also present is San Gimignano that reminds of the cruelty which existed in the past. 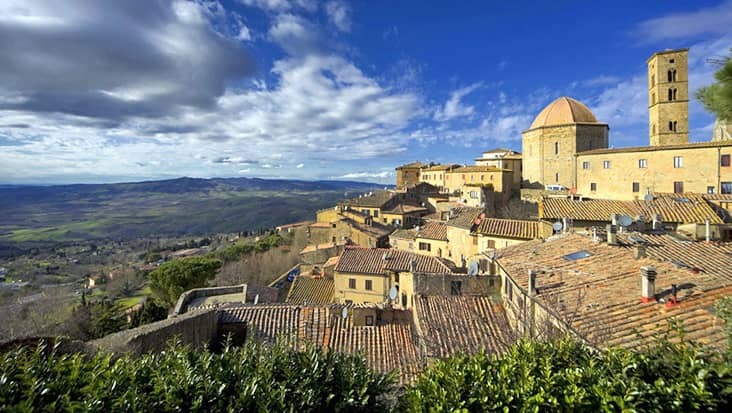 Volterra is the next destination that is a part of this tour. 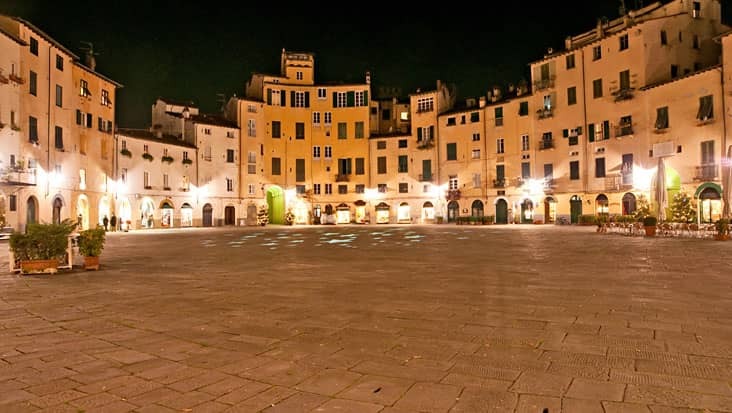 It is an artistic city that possesses 3000 years of history. 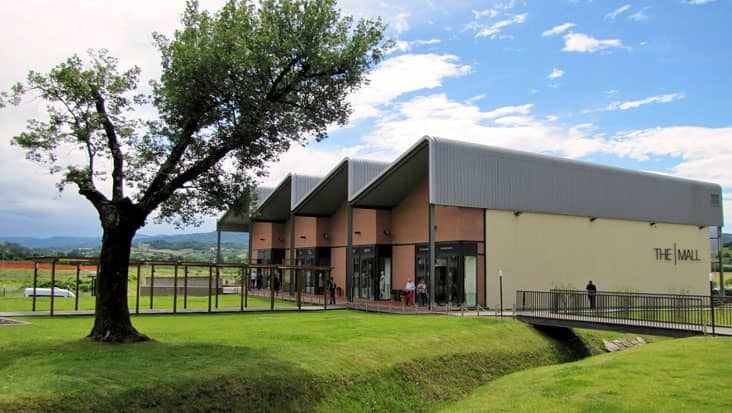 The archaeological ruins available in Volterra include the Theatre of Vallebona which was part of the Augustus period. 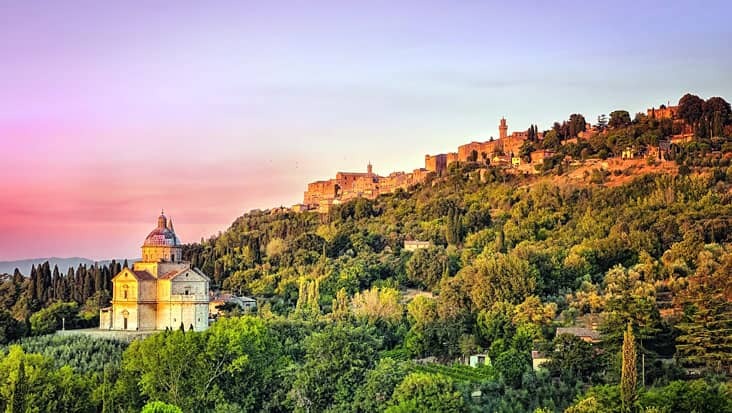 You will also be amused by the medieval structures such as the Convent of San Girolamo, the Fortezza Medicea and the wonderful palaces of Minucci Solaini. The driver can be trusted with the routes to various highlights. Our best service feature is that the chauffeur will provide substantial details about various sites. The driver will take care of your well-being by stopping at dining and relaxing spots during the journey. For this trip you can select the ride of your choice. We own Mercedes sedans and minivans that are very impressive. Moreover, a minibus can also be hired if the number of travelers is large. The tour expense is majorly dependent on the vehicle you select. 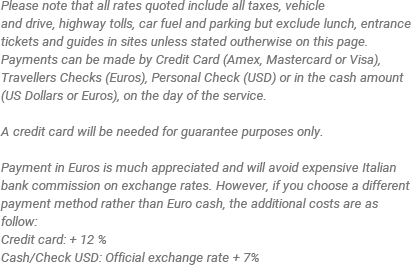 Entrance fee, guide cost and dining charge are external amounts which are not a part of the total tour cost.